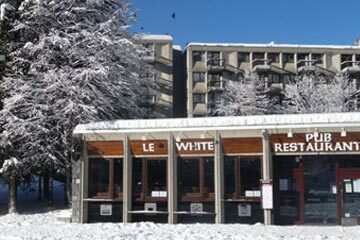 The Best Flaine Restaurants In Resort - Which would you choose? 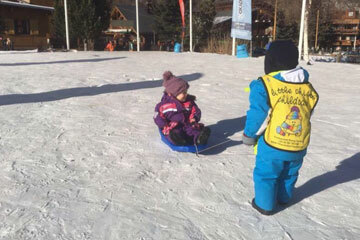 We know that eating plays a big part of your ski holiday! 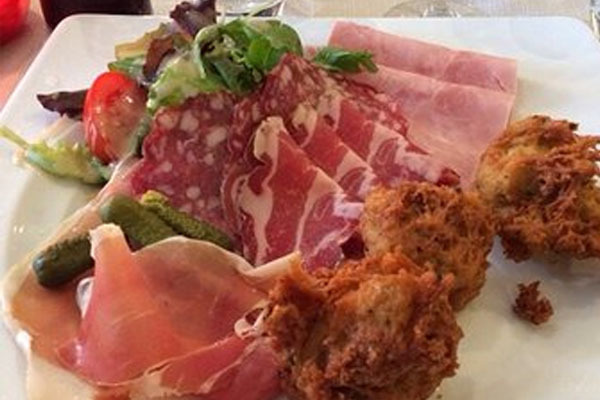 After a long morning or day of skiing, there is nothing better than sitting down to a well-earned meal, whether that be a traditional French dish or a simple satisfying pizza. This has got to be one of the most popular places in the village to eat in the evening for the tourists and locals. 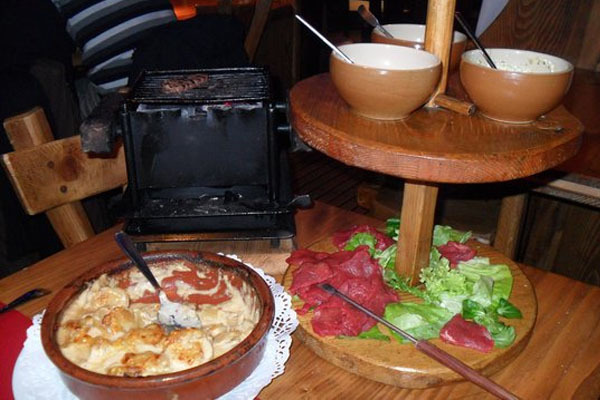 The restaurant is a traditional log chalet has a warming fire and a traditional Savoyard menu. We highly recommend the pierrade, which comes with steak, duck and turkey as well as potatoes and salad. Chez Pierrot is a very popular and family-friendly restaurant where they serve up great pizzas and some of the best fondue in town. It’s not a huge place, so book before you go and it can be a popular place for seaonnaires to eat on their day off. If it’s valued for money for the quality of food, this is a classy and traditional venue with excellent 3-course set menus. When we last visited, we had the enormous lamb shank or the indulgent raclette. 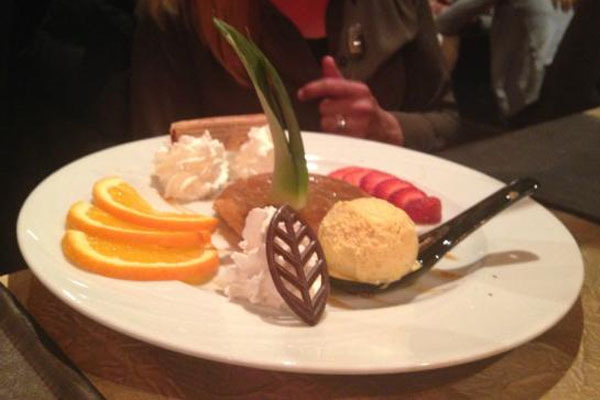 The Chef and waitresses are always friendly and there is a lovely relaxed atmosphere. 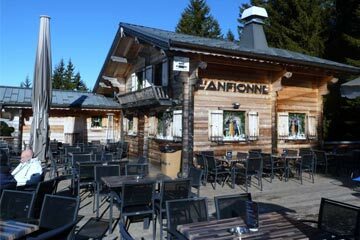 We hope you found The Best Flaine Restaurants post helpful. 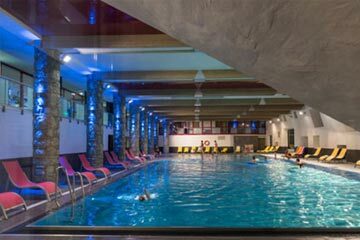 Search Now For Your Flaine Accommodation!